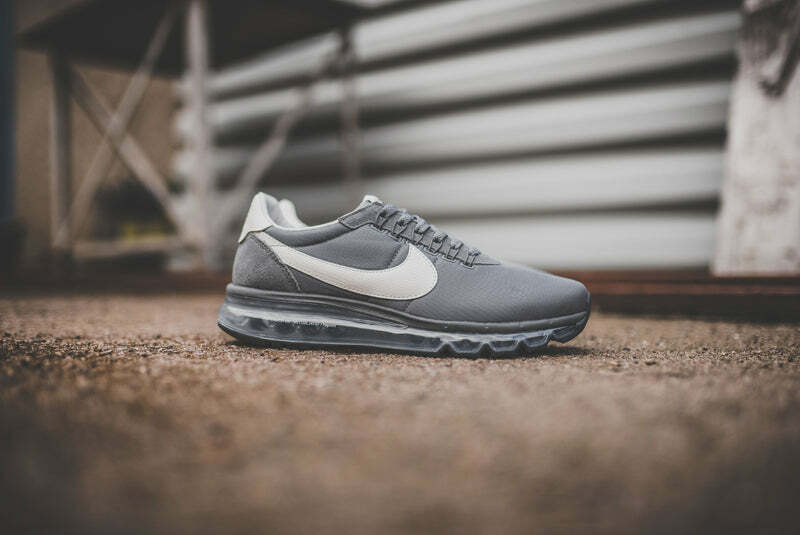 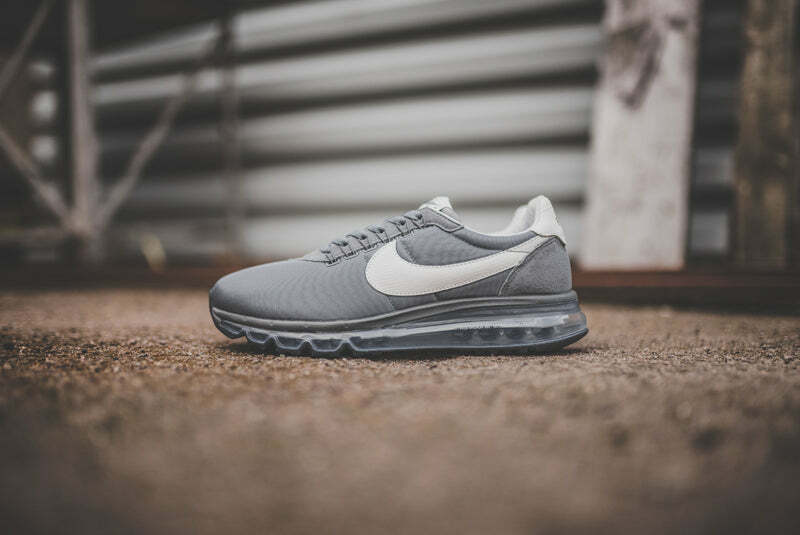 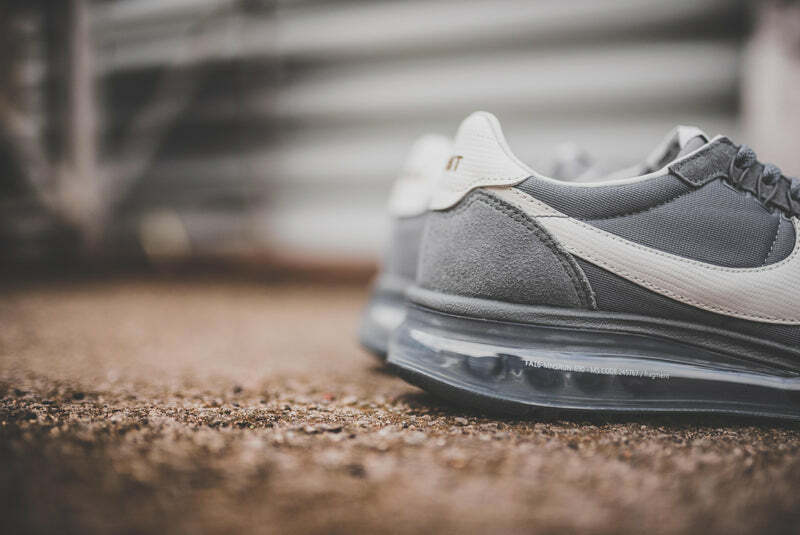 The highpoint of the last Air Max day was the Hiroshi Fujiwara designed Air Max LD-Zero H, fusing the LD-1000 and the Air Max 2014. 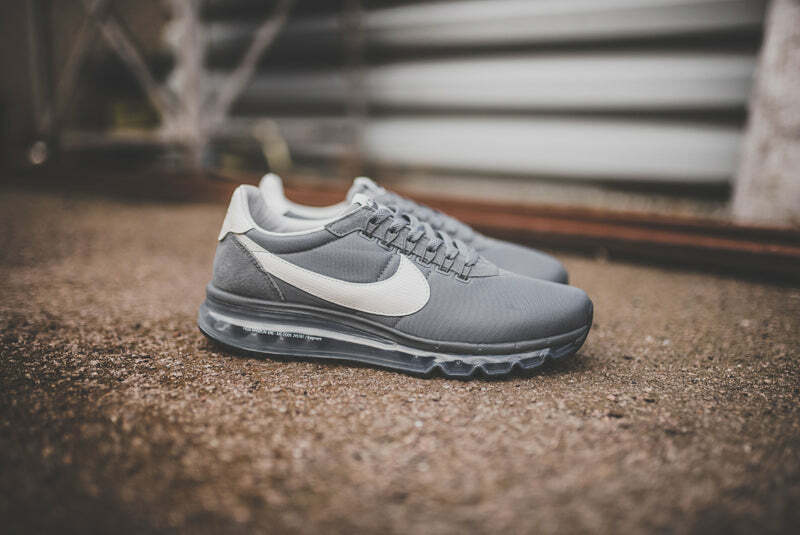 Now for September 2016 NikeLab present a cool grey and graphite iteration of the LD-Zero. 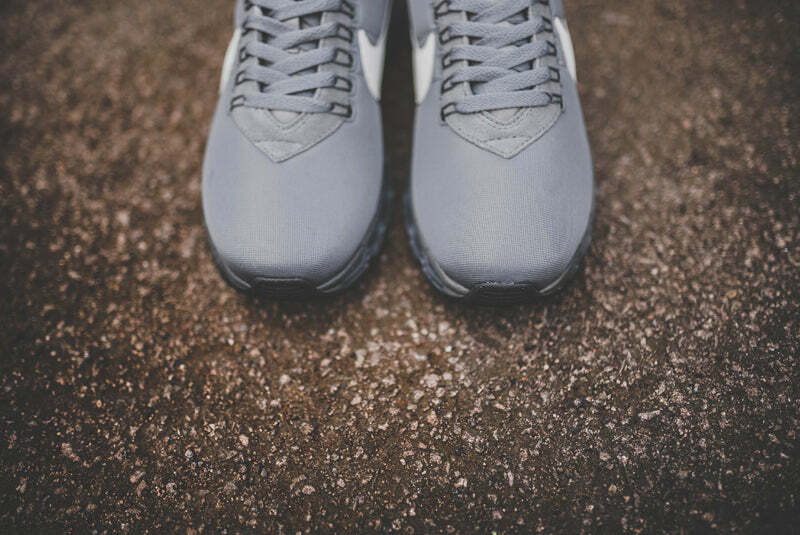 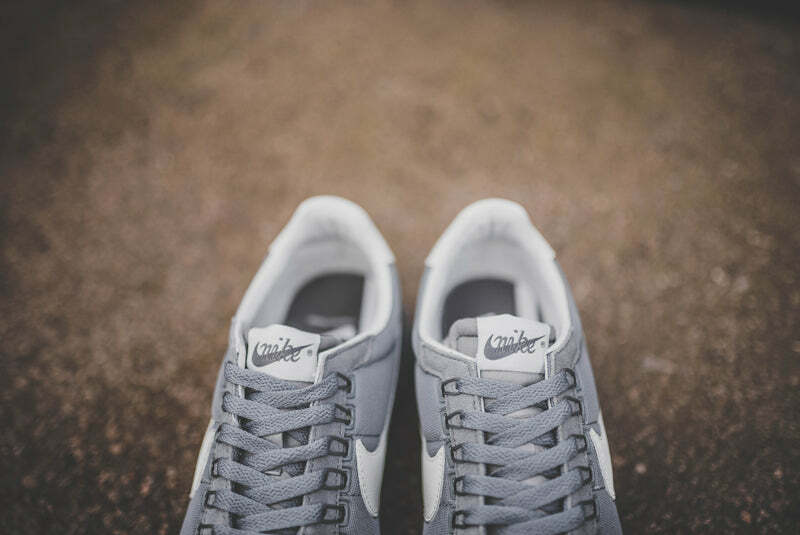 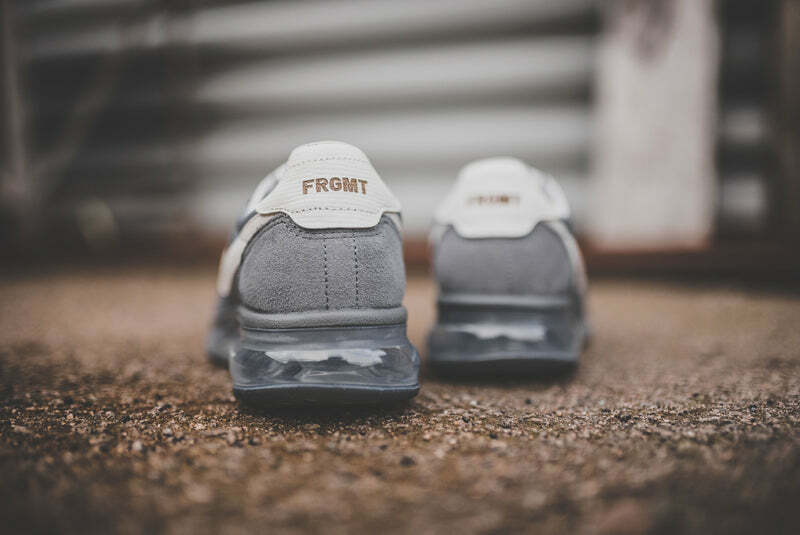 The same detailing from the Air Max day release is there with the detailing on the full size air bubble.